The craft brews are set to flow during Illinois Craft Beer Week (May 18 to May 25). The week celebrates the approximately 225 craft breweries open in the state. In honor of this upcoming event, we have put together a list of six of the must-try South Side breweries creating a name for themselves in the vast world of Chicago craft beer. Baderbräu is a 25,000-square-foot brewery located in the South Loop / Bronzeville area. Founder Rob Sama started the brewery in an effort to bring back Chicago’s Czech-style pilsner. The beer launched back in 2012, but the new brewery and taproom just opened its doors two years ago. 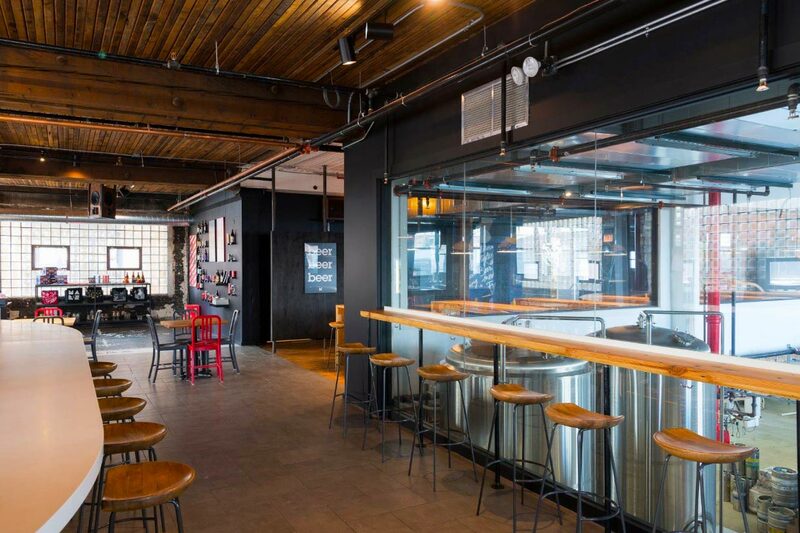 Come sample beers like South Side Pride, Chicago Pilsner, High Noon, and Red Velvet in the 4,000-square-foot taproom. The beer will go down even easier with the food — think grilled cheese, brats, and wings — made in-house. 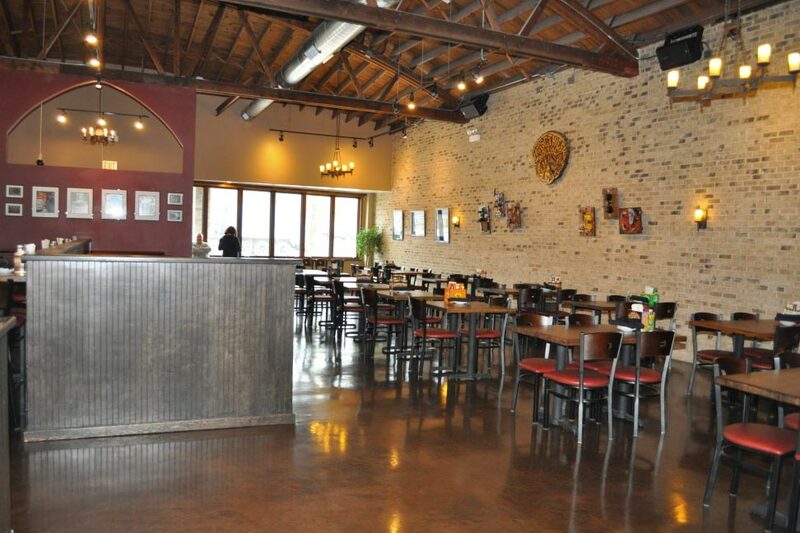 Owner Neil Byers grew up in Beverly and opened Horse Thief Hollow in the neighborhood in 2013. The brewery is a family-built endeavor. Byers’s mother, father, and cousin pitched in to rehab the former carpet store, craft the walls, and build the bar. This brewery’s beers are made from freshly milled barley sourced locally and from different countries. Try a little bit of everything with a beer flight, or settle for a full glass of Horse Thief Hollow’s 18th Rebellion, Kitchen Sink, or Annexation Ale. The brewery also takes an active approach to community involvement by sponsoring organizations in Beverly, as well as Morgan Park and Mount Greenwood. 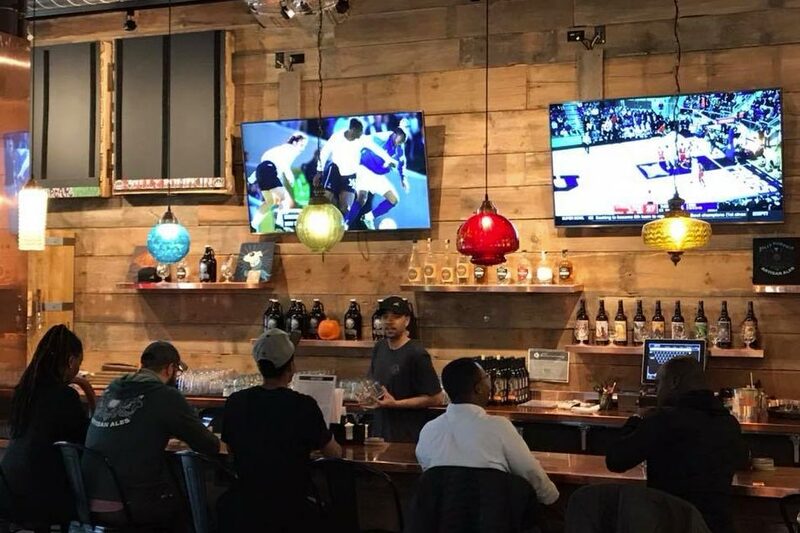 Jolly Pumpkin is a Michigan transplant, but it is the first brewery to opens its doors in Hyde Park. The 5,800-square-foot brewery opened in October 2017, making it a relative newcomer to Chicago’s craft beer scene. Jolly Pumpkin is dedicated to oak-aged ale with a focus on sour beer. Sip on regularly on-tap options like sour amber ale (La Roja) or farmhouse ale (Bam Biere). Plus, keep an eye out for rotating seasonal and limited series brews. Plus, you can order up inventive pizzas like the truffled mushroom or Korean short rib barbecue. Marz Community Brewing opened just last month in Bridgeport, making it the newest brewery on this list. This taproom comes from the same people who founded the nearby Maria’s Packaged Goods and Community Bar, according to Chicago Eater. 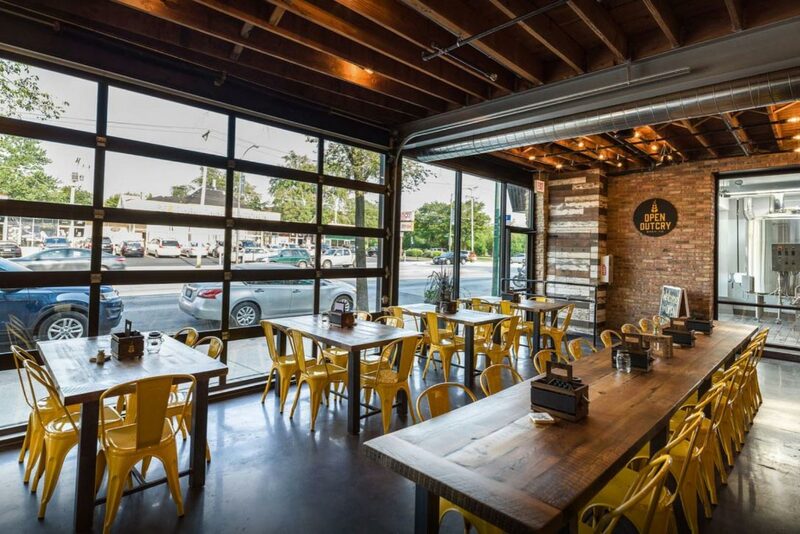 You can expect to savor small-batch, artisanal beers at this South Side brewery. Go with some Citra! Citra! Citra!, Diliner Weisse, or their gluten-free IPA Dank Grass. The Marz taproom is open Wednesday through Sunday. 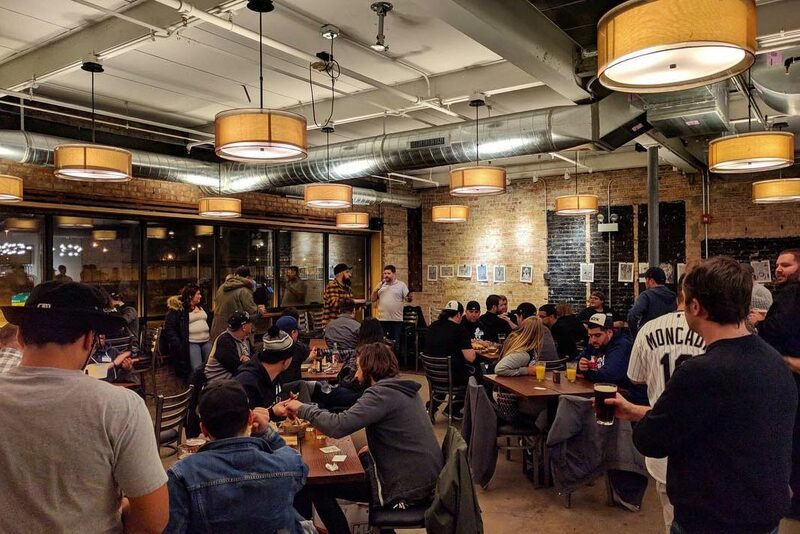 Open Outcry is a taproom and kitchen that debuted in Morgan Park last year. The brewery opened with a little help from another South Side spot on this list: Horse Thief Hollow. Open Outcry took over a number of beer-making tanks used by the neighboring Beverly brewpub, according to DNAinfo. Today, Open Outcry’s on-tap beers pay homage to owner John Brand’s previous career in futures exchanges, according to another DNAinfo report. While you sip on your craft beer, you can order hearty comfort food from the Open Outcry kitchen. Indulge in wood-fired pizza, beer-battered cheese curds or a juicy house burger. Whiner Beer Company is located in the Back of the Yards. A seasoned beer business pair — Brian Taylor and Ria Neri — decided to open a brewery with a focus on barrel-aged beer and environmental sustainability, according to Draft. Whiner Beer raised a few eyebrows when it decided to package its barrel-aged beers in cans, but it seems to be working out just fine. Stop by to try out the more than 10 different beers on tap, and grab a six pack to go. Whiner Beer’s sustainability mission is supported in part by its location in The Plant, an incubator focused on net-zero energy. 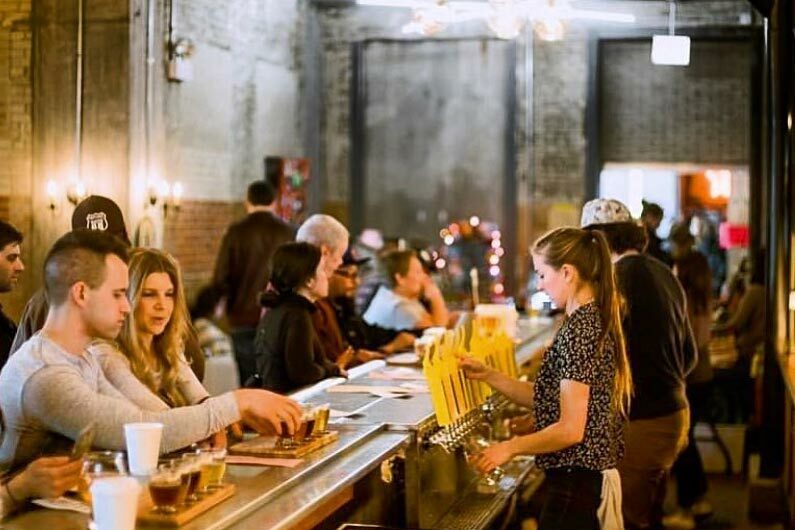 Keep an eye out for Illinois Craft Beer Week neighborhood events on the South Side, in Ravenswood (especially along Malt Row), in the West Loop, and along the Milwaukee Avenue Corridor, according to the Chicago Tribune report.